Cooper was in heaven. 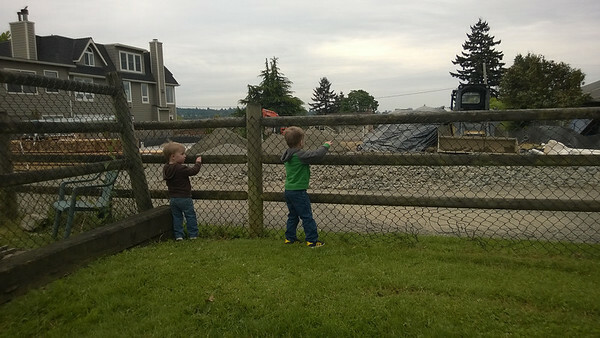 We found a playground next to a construction site. Diggers and swings, our boy didn’t know where to go first.